(Natural News) During a recent segment of Fox News‘ “Tucker Carlson Tonight” show, host Tucker Carlson explained how the Federal Bureau of Investigation (FBI) is rife with corruption and deceit, and has long engaged in anti-American tactics and behaviors that serve the interests of an elite few rather than the American people. Be sure to check out this video from Brighteon.com for more information about the FBI’s extensive history of working against American interests by creating domestic terrorists designed to scare the public into accepting more tyranny. 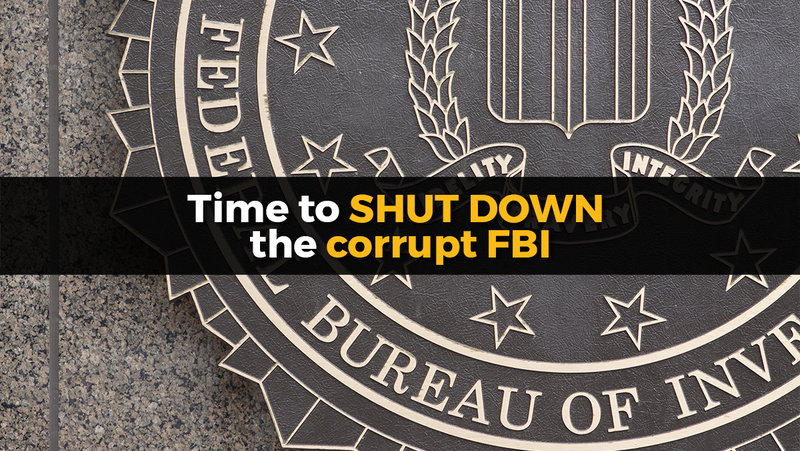 See FBIcorruption.news for more stories about the FBI, and be sure to check out Brighteon.com for more information about the FBI’s extensive history of lies and treason against the United States.